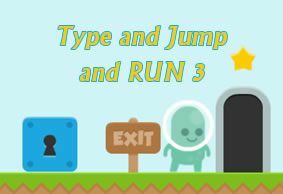 Let's go jumping? 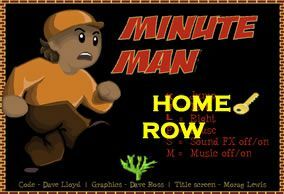 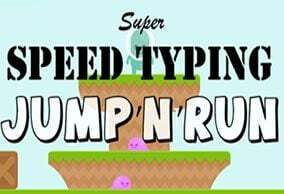 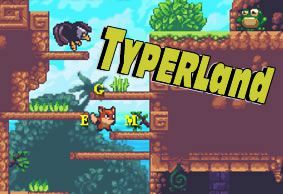 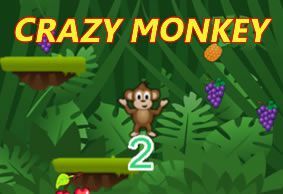 Play these fast paced speed typing games. 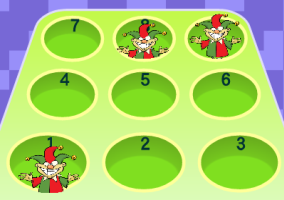 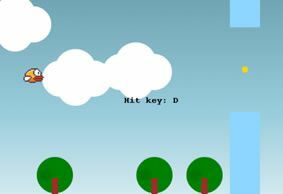 In this clown game your fingers will learn how to type the numbers fast with numeric keypad!